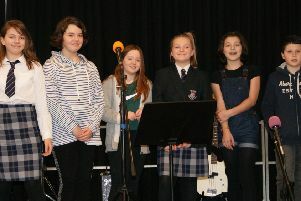 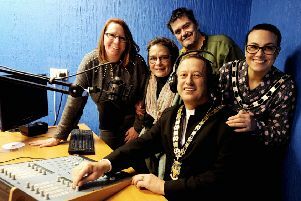 Staff and students from across the year groups at Felpham Community College came together to raise funds as the school hosted its annual charity week. 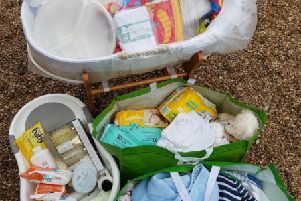 NCT West Sussex Coastal Branch has launched a ‘Little Bundles’ project, which aims to provide baby and toddler essentials to parents in the local area. 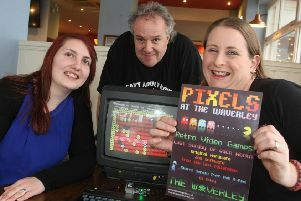 The Waverley Pub in Bognor Regis is set to host a monthly retro video gaming event. 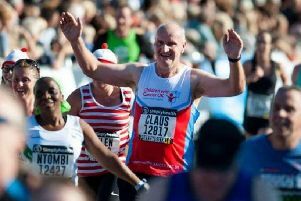 A Bognor resident is taking on a marathon challenge to support Children with Cancer UK. 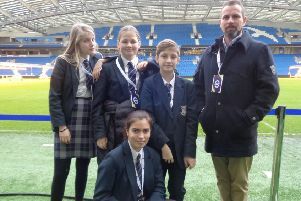 A team of Year Nine students from Felpham Community College (FCC) are celebrating after winning the regional finals of a national competition. 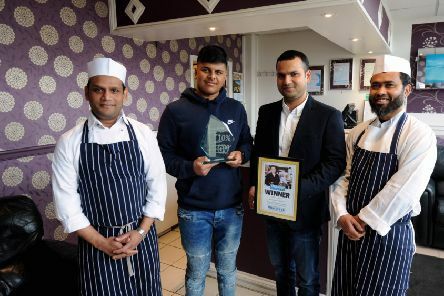 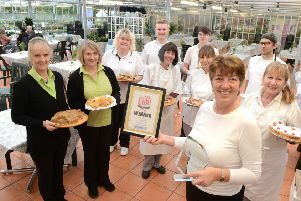 The winner of the Chichester Observer series Cafe of the Year competition has been announced and it is The Palm House at Manor which has taken home the top title. 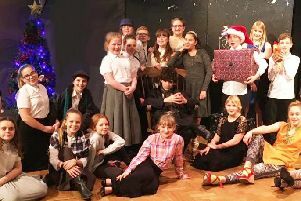 Felpham Community College rounded up a festive period of fun with the annual Christmas Fayre. 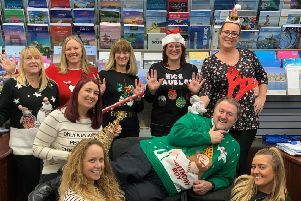 St Wilfrid’s Hospice has extended its thanks to the local businesses which have been hosting Christmas Jumper days, Christmas Quizzes, sweepstakes or making donations to the charity instead of sending Christmas cards. 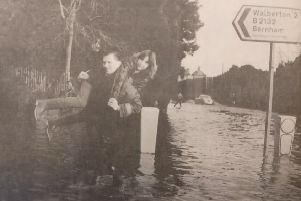 Santa will be out with his sleigh once again during December for the Southbourne Lions Christmas Float routes. 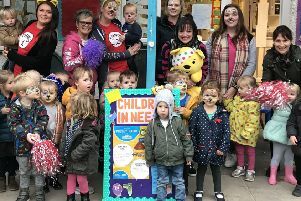 Children and staff at Aldwick’s ABC Day Nursery were very busy all week raising money for Children in Need. 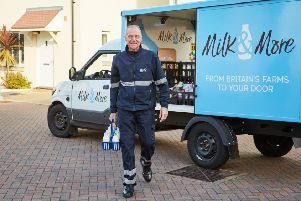 A Chichester milkman is one of only four to reach the semi-finals in the search for Milk & More’s Milkman of the Year 2018. 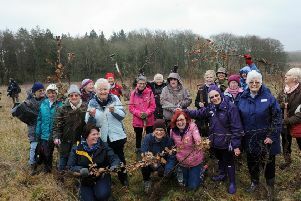 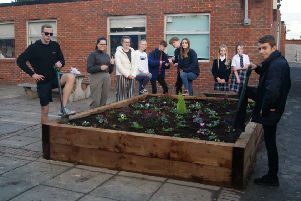 For the third autumn running, the Student Council at Felpham Community College have been busy planting crocuses, as a part of the annual ‘Planting for Polio’ Rotary Club campaign. 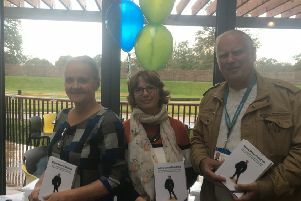 A book offering guidance for parents of young people with special educational needs and disabilities (SEND) has been relaunched. 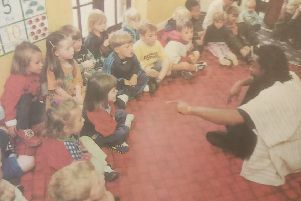 This photograph shows young children in 1998 enraptured at Hook Lane Nursery in Bognor Regis as it was turned into a one-man theatre by performance artist Winston Nzinga. 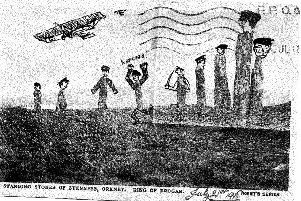 Reader Sally Bunday MBE, who is the founder and director of HACSG (The Hyperactive Children’s Support Group), sent in a picture of this fascinating postcard.